Please use the buttons below to subscribe to our newsletters. 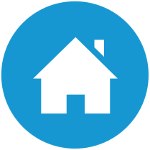 If you are subscribing as an individual use the house button. 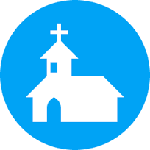 If you are subscribing as a church (or as an individual representing a church), use the church button. We keep newsletter archives in our Yahoo Group. Only subscribers to the group have access to newsletter archives. If you would like to subscribe to the group so that you can view past newsletters, please write to us at “hope at japanmin dot com” and we will email you an invitation.